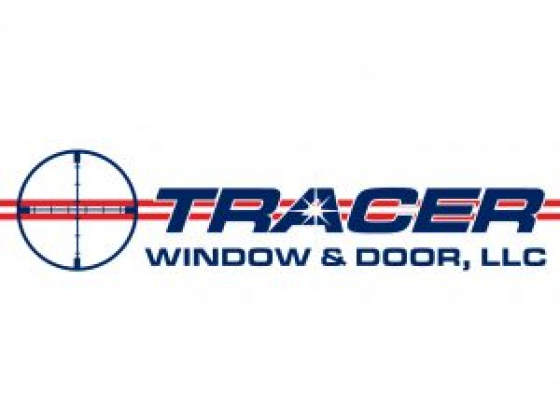 Tracer Window & Door is a local, veteran-owned and family-operated window and door replacement and installation company headquartered in Mesa, Arizona. ASAP Serve, LLC is a process serving company in Mesa, Arizona. 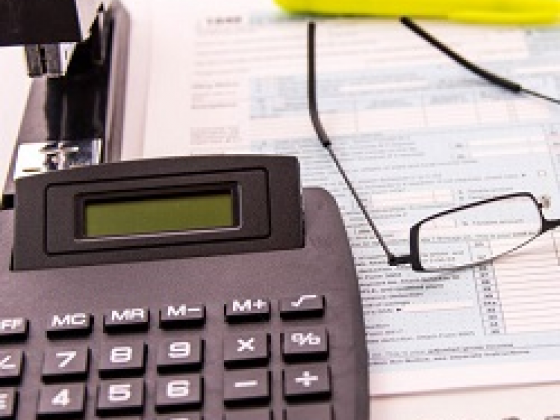 Our service of legal process is fast, accurate and affordable. The staff at ASAP Serve, LLC are friendly and knowledgeable.